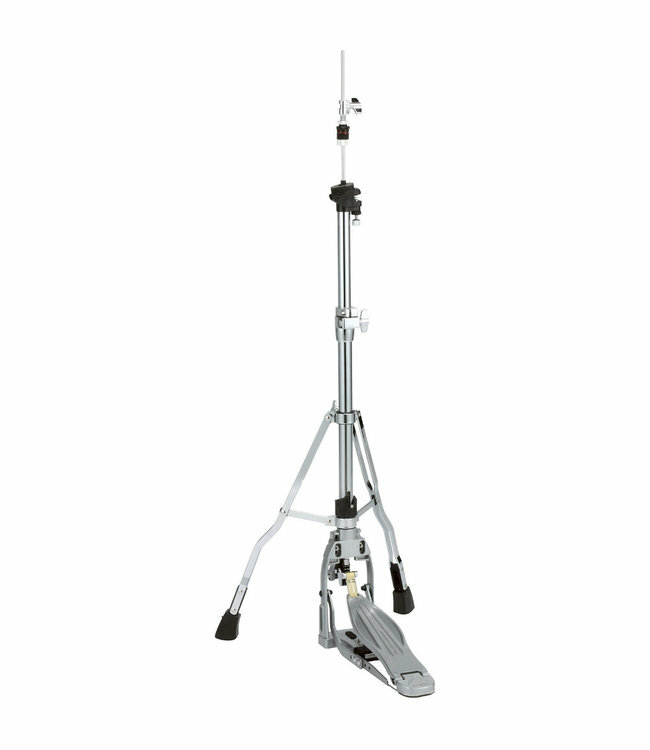 The HH915N features the same long footboard as our Speed Cobra Bass Drum Pedal. Its core design is based on the Iron Cobra Hi-Hat Stand--long acclaimed as one of the best performing hi-hat stands in the world. The longer footboard offers footwork flexibility, added control and sensitivity. The HH915N also features Tama's famous Lever-Glide System which provides a smoother and lighter feel with faster action. New hi-hat stand innovations include our "Spring Seat" and "Swing Lock Clutch" system which helps deliver a more natural sound with additional resonance from the hi-hat cymbals.